It's here. And it's probably here to stay. No one's really sure what it all means because no one bothered to take it seriously when it was put in place, and now we could be down one monthly jobs report. It&apos;s here. And it&apos;s probably here to stay. No one&apos;s really sure what it all means because no one bothered to take it seriously when it was put in place, and now we could be down one monthly jobs report. The Labor Department is planning to stop producing its monthly report on mass layoffs in the U.S. labor market if sequester begins as expected Friday, according to an internal agency email. Two other economic reports—one counting green jobs and another on international labor comparisons—would also be cut. The reports are relatively minor—they don’t cause major jumps in the stock market like other reports, such as the Labor Department’s closely tracked snapshot of the jobs market each month. There are no signs that those major reports will be affected by the sequester cuts. Down Constitution Avenue, however, there&apos;s still plenty of money—for now—to spread bad news. Personal income growth plunged 3.6% in January, the biggest one-month drop in 20 years, the Commerce Department said Friday. And consumer spending rose just 0.2% with most of it going toward higher heating bills and filling up the gas tank. The income drop was offset by Americans&apos; savings a hefty 2.6% rise in December. But most of that gain, analysts said, reflected a rush by companies to pay dividends and bonuses before income taxes increased on top earners at the start of 2013. There were spending declines in January for big-ticket items that last three years or more, like cars and appliances, and non-durable goods, like clothing and food. Some economists said the declines could be blamed on a 2% federal payroll tax cut expired Dec. 31. Income taxes on the wealthiest Americans rose starting Jan. 1. 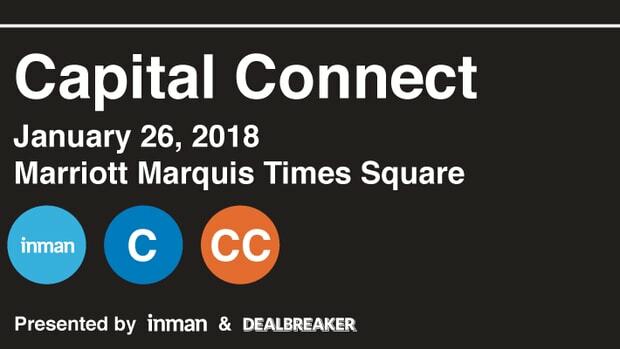 Join Us At Capital Connect 2018! This Friday! Will Someone Please Put The Penny Out Of Its/Our Misery?